One of my absolutely favorite owners of the lady mustache, JD Samson, will be DJing at one of my absolutely favorite hangouts spots, Cheer Up Charlie’s, tomorrow starting 3PM-10PM. Samson will be there to support Cheer Up as they grapple with the city’s noise ordinance to shut down music before 10PM on weekends and 8PM Sunday through Thursday. To learn more about the Cheer Up Charlie’s vs. The City & One Cranky Neighbor story, go here. Details about the event can be found here. Starts at 3PM, $5 at the door, free beer, 1104 E. 6th St.
SHOW YOUR SUPPORT FOR CHEER UP CHARLIE’S AND ALL MUSIC ON EAST SIXTH! The government is telling the kids to turn the music off at 10:00 PM. You know what? That’s fine. The night salts out game anyways. We are going to turn it up so loud during the daytime for the neighbors, the government, and God herself to better see us. We are bringing a super special guest to help us do it too. 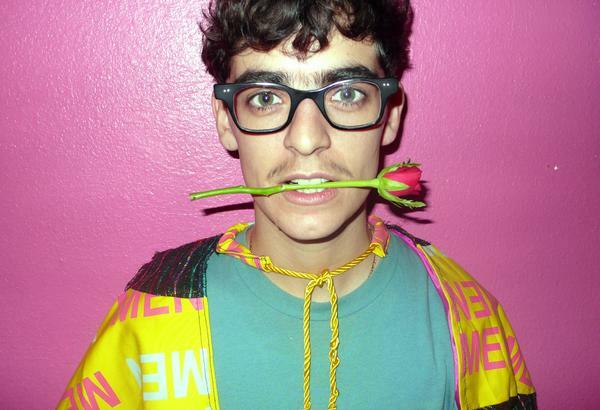 Her name is JD Samson. JD is the very excellent lesbian who first dove into our hearts as the keyboardist for Le Tigre. From there she worked the keytar for Peaches and now fronts her own band MEN. 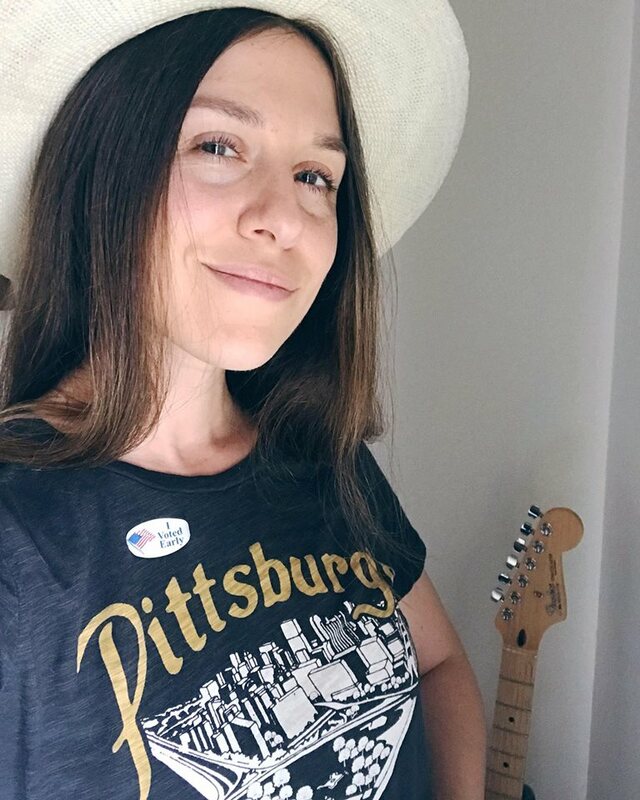 She is the hunky headliner to a day of amazing DJs.That’s right… there is going to be the handsome dudes of LEARNING SECRETS, the one-two punch of DEEP CUTS, and boyfriend DJs MOUTHFEEL. That’s a whole lot of disco to make sure you end your summer right. Music is being threatened on the east side. Let’s get together and show them how we do it. There will be literature on how you can get involved to protect music at all reasonable hours.